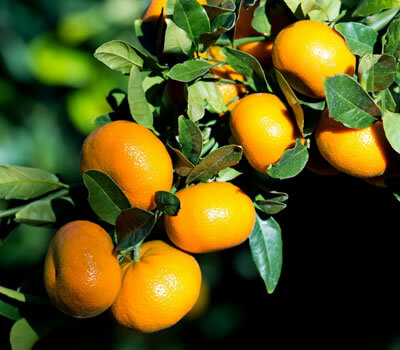 "SEE, FEEL AND TASTE THE DIFFERENCE"
Venus Citrus is a third generation family business, located at Loxton in the Riverland of South Australia. 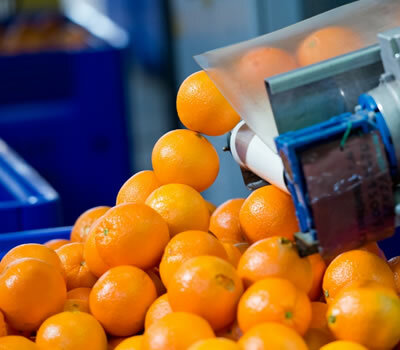 Our high standards in food quality and safety is an essential part in our company strategy, starting from the grower and progressing all the way through the food chain. 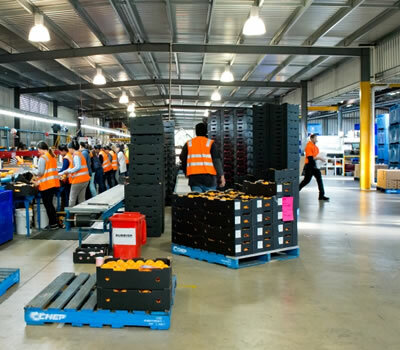 Our ECO CITRUS is premium quality products available at selected Australian Retail Outlets. A great partnership with local growers. Our Eco Growers are committed to farming practices that take care of our water, soil and air to ensure a healthy growing system. 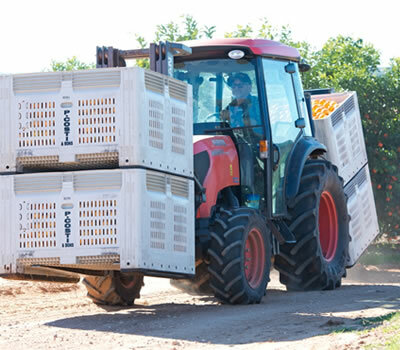 We handle a wide variety of citrus which is accessed from local growers in the Riverland region of South Australia. We are committed to the process of Quality Assurance and our facilities have the latest technologies for grading, packing and packaging. Our diverse product range meet the highest quality control standards and are available to the Australian and International markets.